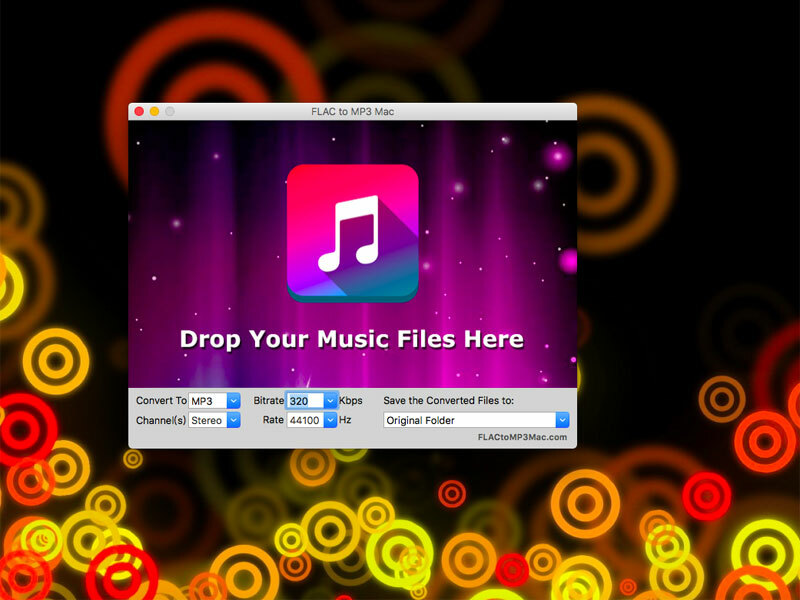 FLAC To MP3 Mac is a free Mac OS application which converts FLAC to MP3, WMA, M4A, AAC, OGG and WAV audio formats. Besides FLAC format, the app could also convert other media formats to MP3 including video and audio media formats. The app also transfers the metadata and tags in FLAC into MP3 files, so you could keep all tag information during the conversion.